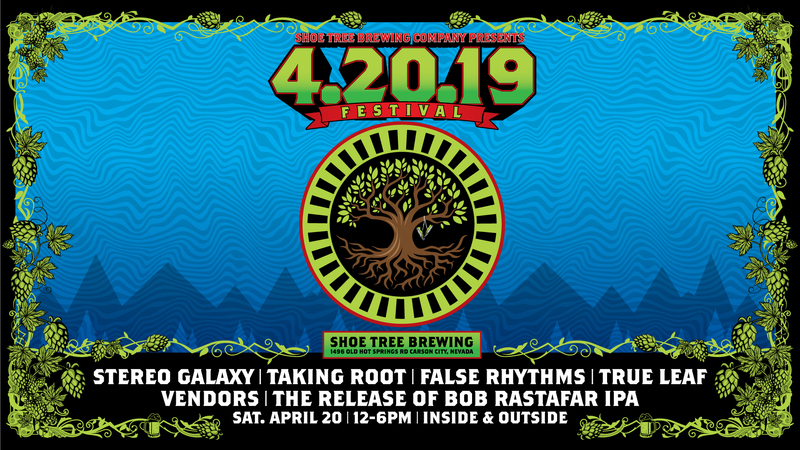 Join us for a celebration on 4.20.19. We will have live bands and vendors all day long. We will also be releasing our special IPA called Bob Rastafar IPA. You don’t want to miss this event.